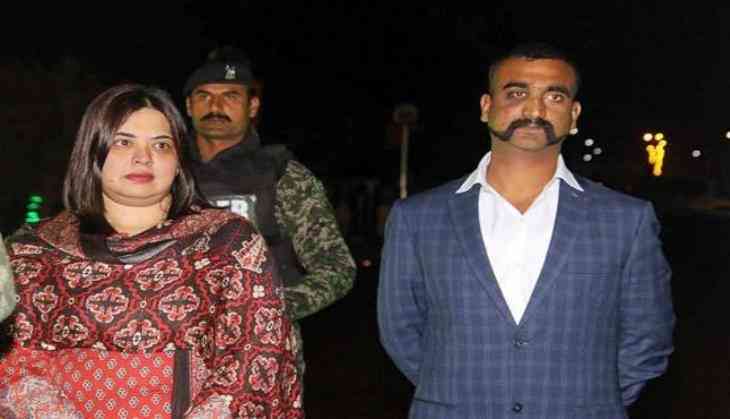 Meanwhile, during the retaliatory action by Pakistan Air Force, the IAF’s Wing Commander Abhinandan’s MiG-21 Bison was shot down and he landed up in Pakistan and was later on captured by the officials. 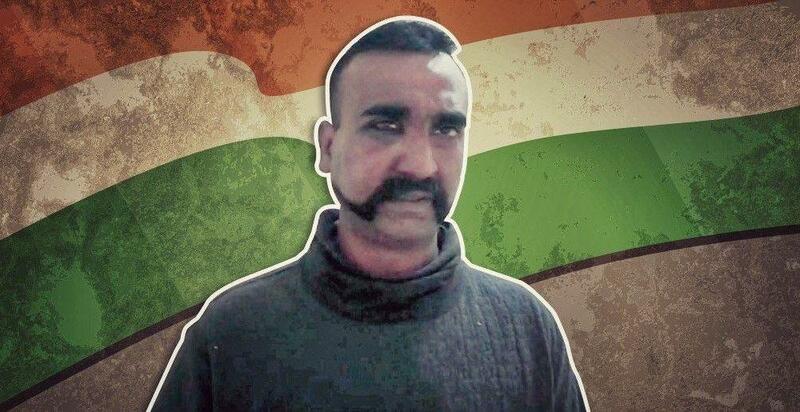 Although, he was released to India on 1st March. India had earlier carried out “pre-emptive non-military” strikes across the LoC and targeted the terror camps of the Jaish-e-Mohammad by dropping almost 1000 kgs of bomb through IAF Mirage 2000 and in retaliation, Pakistan had sent its F 16 fighter jets in counter retaliation.